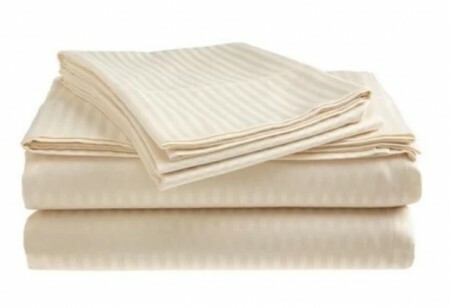 ALL SHEET SETS AVAILABLE FOR RENT ARE BRAND NEW AND WILL NOT BE REUSED. 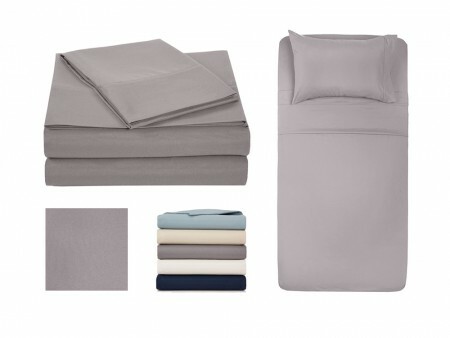 Items are subject to availability and colors may be different than depicted. We do not guarantee specific colors.